Growing up is stressful enough without having to deal with tics. We know that children with tics are often teased and bullied. Self-esteem can suffer at many levels. That would be rough enough to handle, but in addition, academics are often affected. It is hard to focus on school work when tics keep disrupting concentration. Depending on the types of tics, they can make it difficult to read a book, write, or stay steady in a chair.They can affect all aspects of life. Tics can affect social relationships, sports, and careers. In a nushell, tics are harmful and have no redeeming value! Encouraging public acceptance and recognition of tic disorders is important. 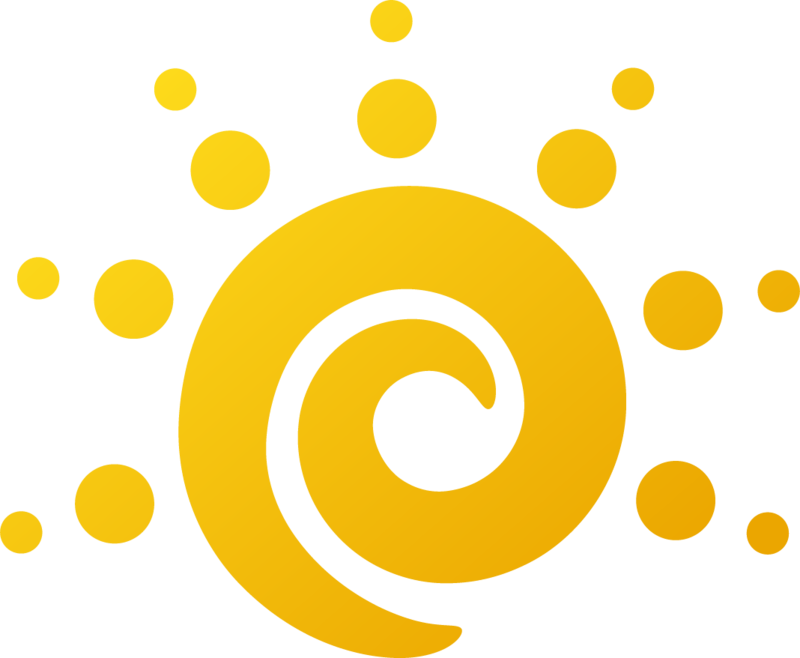 But, when it is possible to reduce tic symptoms or to eliminate them completely, when it is possible to prevent developing tics in the first place, then this should be our goal. Won’t you help us eliminate tics for children everywhere? 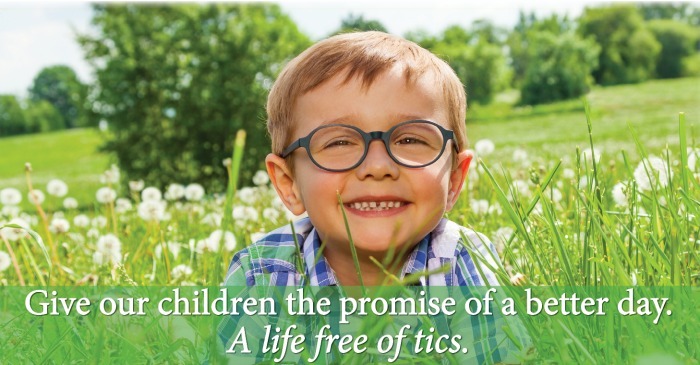 Let’s give kids the promise of a life without tics.